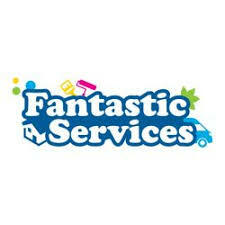 Find here the best Fantastic Services Group coupons, vouchers and deals. Fantastic Services is the one stop shop for Home & Office Maintenance Services, from Handyman, Furniture Assembly and Pest Control to Carpet Cleaning, Oven Cleaning, Gardening services and many more. Since 2009 we’ve grown rapidly and we have over 150 branded Fantastic vehicles all over Australia.